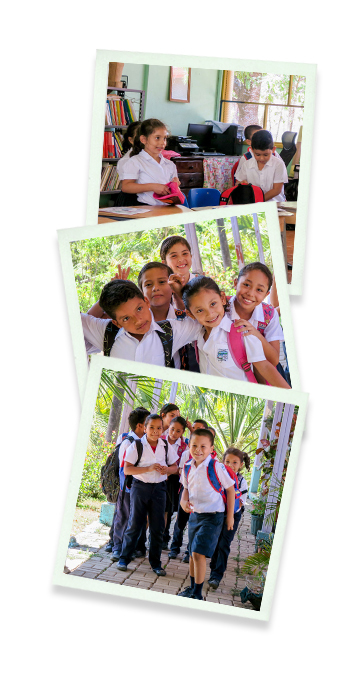 Las Delicias de Garza School is an educational institution with over thirty-five students attending kindergarten through sixth grade. The school serves children from ages 3 through 12 years old. Olas Verdes Hotel, as part of its social work and based on its philosophy of sustainable development, wants to support the education of these children by providing them with tools that facilitates their human and educational growth.